This 2006 Pisces daysailer has been lightly used and recently refurbished with professional stripping and varnishing of all the exterior woodwork as well as repainting the boot stripe and bottom. She is ready to launch and offered below replacement cost. 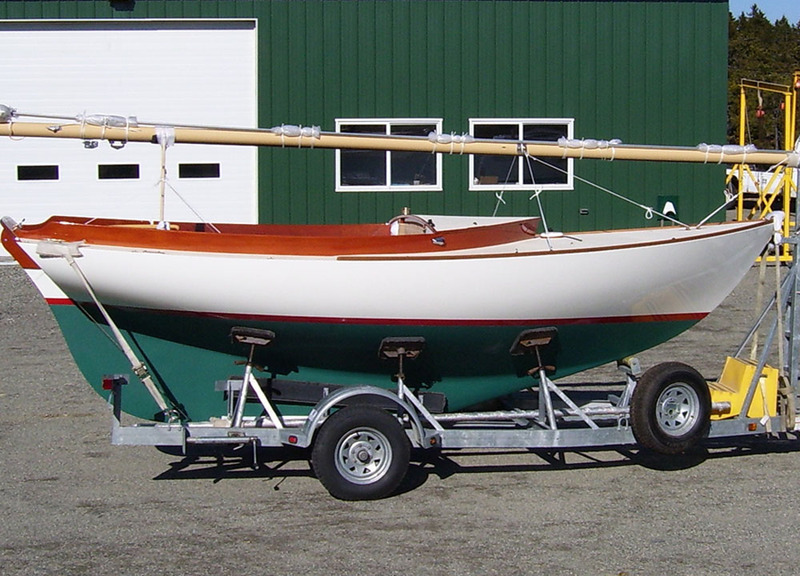 Built with a fiberglass hull with teak and mahogany accents, she is 20′ 9″ overall and displaces 3,250 lbs. Marconi rig, Carbon mast, all spars painted with beige Awlgrip™ finish, Schaefer roller furling jib system, bronze winch for halyards mounted on cabin top. Jiffy reef system.